Breathtaking coastlines, jaw-dropping mountains and cities like San Diego, Los Angeles, San Francisco, Portland and Seattle. On paper, these define the West Coast. But it’s the hidden gems dotting the coastlines and tucked in the valleys that really capture the spirit and charm of the West Coast. We picked 10 of our favorite West Coast “wallflowers,” small towns with populations under 10,000 that are just waiting for someone to ask them to dance. Some are well known, others less so, but all are guaranteed to open your eyes to the riches within California, Oregon and Washington, and show you why the West Coast is the best coast. 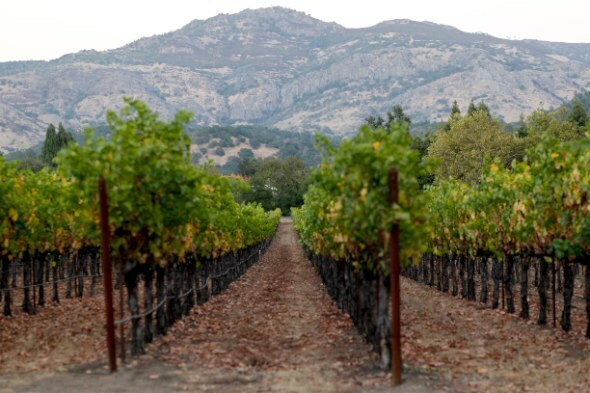 Yountville is the foodie destination of wine country: French Laundry, Bouchon, Bistro Jeanty, Redd Wood, and Bottega all sit shoulder-to-shoulder in this picturesque town. Oh, and there’s all that delicious wine too. Get your fill at Redd Wood (redd-wood.com). 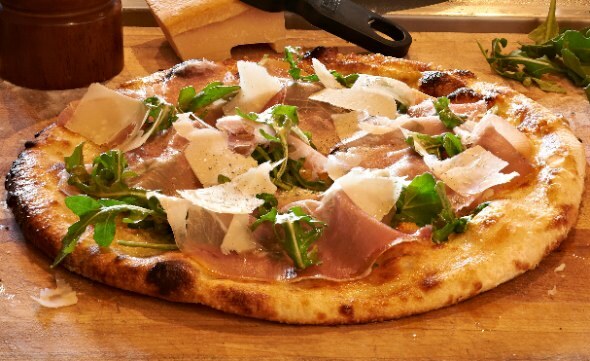 The casual, offshoot pizzeria offers a creative menu full of pies that change daily. Don’t miss the acclaimed annual Taste of Yountville Festival (yountville.com/events/taste-of-yountville), scheduled for March 15, 2014. We’re not going to tell you why you should go. You know why. Rest your head at Maison Fleurie (maisonfleurienapa.com). Your love affair with the South of France will begin, get rekindled and/or continue here; combined with the smells coming from nearby Bouchon Bakery, you may never leave. Redd Wood pizza by Nick Vasilopoulos; biking and vineyard photos courtesy of the Yountville Chamber of Commerce. 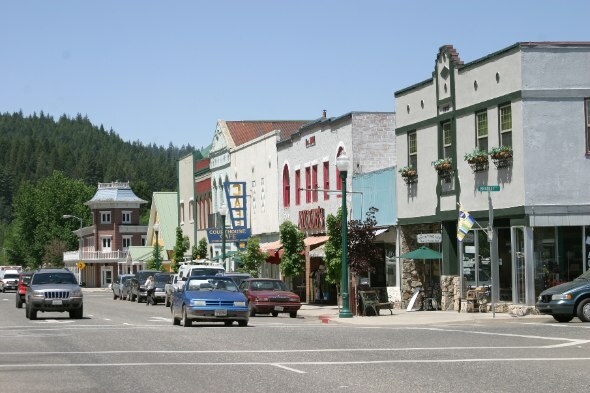 What do you do with a struggling, once-proud rail and timber town nestled in the Cascades? Do what the locals did with Leavenworth in 1964: Take a leaf out of Solvang’s playbook and transform the town into a mock Bavarian village. Instant Alps! 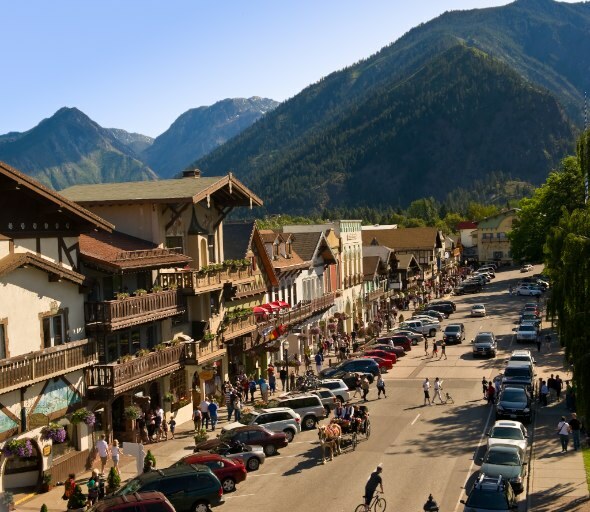 Located two hours east of Seattle, Leavenworth is, after almost 50 years, still an oasis of Bavarian-themed fun…unless you hate fun. But how could you when they have a Nutcracker Museum? Get your fill at München Haus Bavarian Grill and Beer Garden (munchenhaus.com). 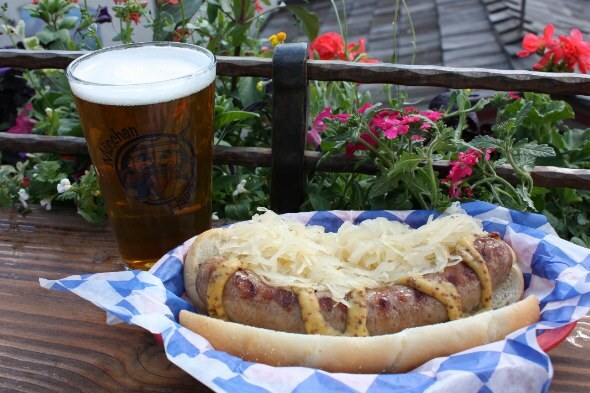 You can’t go to Leavenworth and not have beer and brats. It’s a rule! 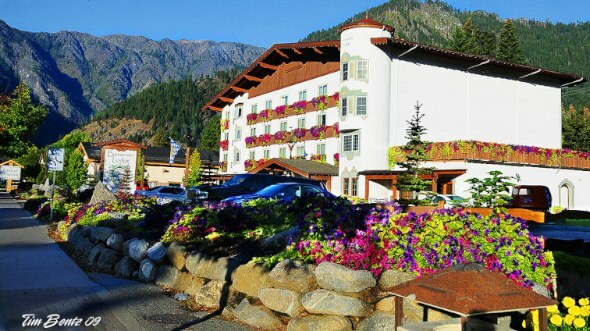 Don’t miss the Washington State Autumn Leaf Festival (autumnleaffestival.com), held September 27-29. 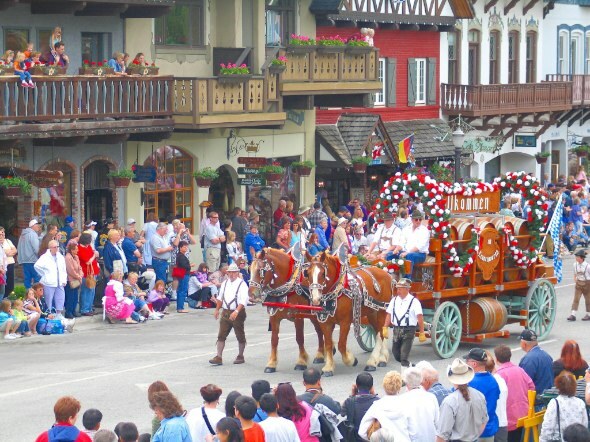 The festival dates back to 1964 when Leavenworth first adopted their Bavarian theme, and is a must-see celebration. Rest your head at the Bavarian Lodge (bavarianlodge.com). If you don’t want to stay in a huge, rustic, Bavarian-esque lodge then we don’t know what to say to you. Bavarian Lodge photo by Tim Bontz; all other Leavenworth photos courtesy of their respective companies. Tucked between Reno and Tahoe, with 100 lakes and more than 1,000 miles of rivers and streams, the quiet hamlet of Quincy guarantees spectacular scenery, especially if you’re viewing it from a kayak or raft. Get your fill at Sweet Lorraine’s (384 Main Street). Three words: Whiskey. Bread. Pudding. Don’t miss the High Sierra Music Festival (highsierramusic.com). Get your jam band on at this four-day festival, July 4-7. This year’s headliners include Robert Plant and Primus. Rest your head at Ada’s Place Motel Cottages (adasplace.com), featuring four quaint cottages just a block from downtown Quincy and minutes from the Feather River. Bavarian Lodge by Tim Bentz; Luna Sea Fish House by D.A. Black; Downtown Quincy and High Sierra Music Festival photos by Suzi Brakken. Seventy-five miles up Highway 101 from Coos Bay, not far from rugged Cape Perpetua, is the tiny little coastal town of Yachats. 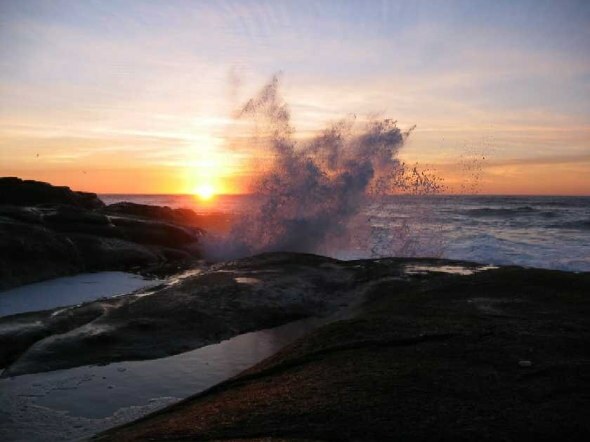 Hugged by the breathtaking Oregon coast and a stone’s throw from not one but three state parks, it’s little surprise that Yachats regularly makes top 10 lists of “favorite small towns.” Whether tide pooling, whale watching, hiking or just relaxing to the sounds of the ocean, the living is easy in Yachats. 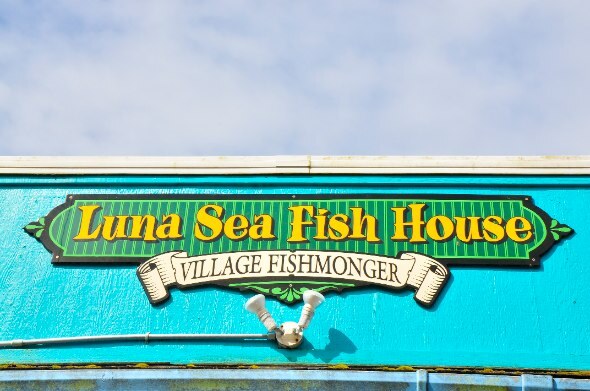 Get your fill at Luna Sea Fish House (lunaseafishhouse.com), which serves everything from fish and chips to crab slumgullion—all fresh and cooked to perfection. 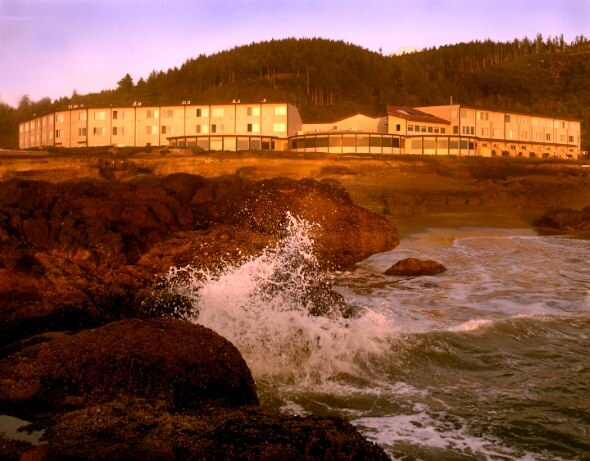 Don’t miss the 33rd Annual Yachats Music Festival (yachats.info/ymf/), featuring four concerts by famous classical musicians, held July 12-14. Rest your head at the Adobe Resort (adoberesort.com), boasting ocean views everywhere you look. What a view! By the way: Did we mention the view? Yachats photos courtesy of their respective companies. 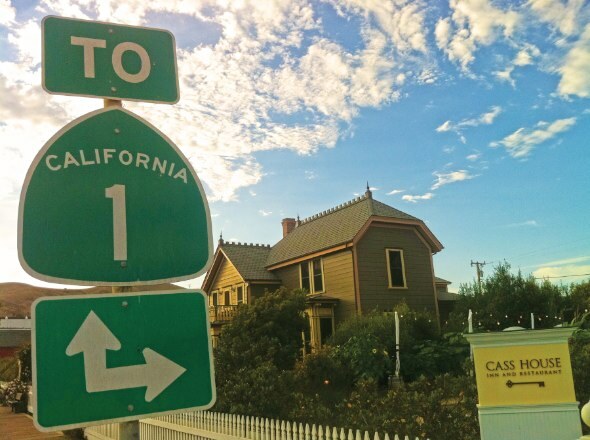 Just 10 minutes up Highway 1 from Morro Bay is the charming old-world beach town of Cayucos. Yes, they still exist! Simple, rustic and free of the souvenir-laden tourist traps that clog the coastline, Cayucos has kept its charm remarkably in tact. Whether it lures you in with its rolling surf or antique stores, Cayucos will catch and keep you—hook, line and sinker. Get your fill at Ruddell’s Smokehouse (smokerjim.com), featuring amazing smoked albacore and an ever-changing menu, mere steps from the beach. Don’t miss the Cayucos Polar Bear Dip (cayucosbythesea.com/events.html), held annually on January 1. 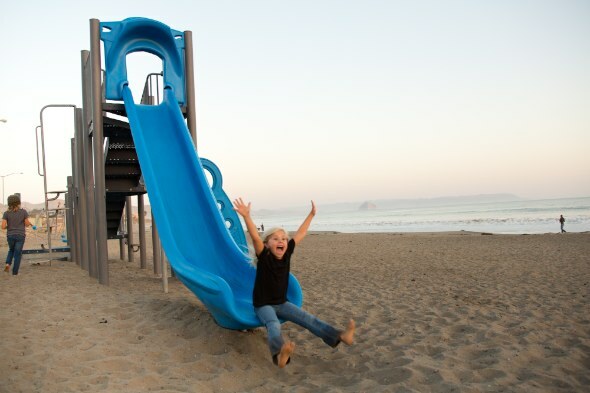 Jump off the pier and into the ocean…sans wetsuit. Shiver me timbers! Rest your head at Cass House Inn and Restaurant (casshouseinn.com), boasting luxury old-world charm just a block from the beach. 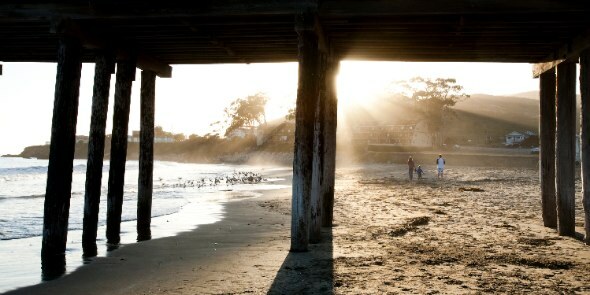 Cayucos pier by Josh Sewell; all other Cayucos photos courtesy of Wine Coast Country. 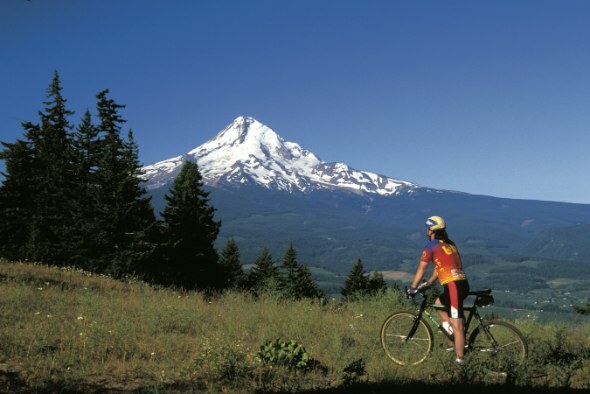 National Geographic named Oregon’s Hood River one of “100 Best Adventure Towns.” Just one hour east of Portland on the mighty Columbia River, thrill seekers have long been harnessing the bracing Westerlies, pounding the flowing river and carving it up on the towering cliffs. Don’t be intimidated though—Hood River is also beer country. Between the beer, the food and the scenery, relaxing is in no way frowned upon in Hood River. Get your fill at Celilo Restaurant and Bar (celilorestaurant.com): serving the best of Pacific Northwest cuisine by way of locally sourced produce, meats and seafood on a daily changing menu. Don’t miss the Hood River Hops Fest (hoodriver.org/hopsfest‎), held this year on September 28. Enjoy brews from local Hood River microbreweries and some of the Northwest’s best beer. 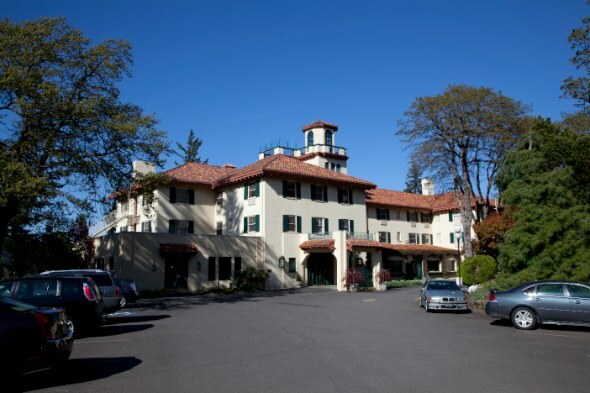 Rest your head at Columbia Gorge Hotel (columbiagorgehotel.com), a historic (dog friendly!) hotel with breathtaking views of the river. 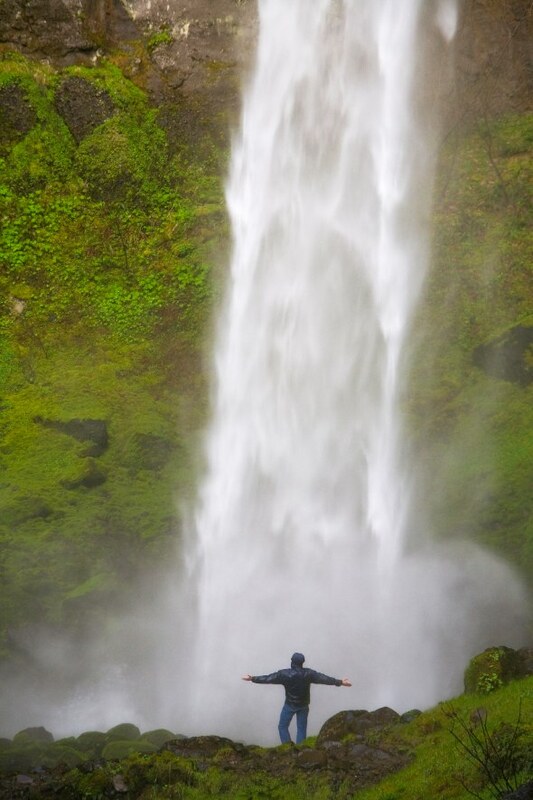 Hood River cycling by Peter Marbach; Celilo Restaurant by DYSK; Columbia Gorge Hotel by Michael Peterson; Hood River waterfall by David Cobb. Imagine Andy Griffith’s hometown of Mayberry…and then add a cool bar, a few good restaurants and maybe a brewery. 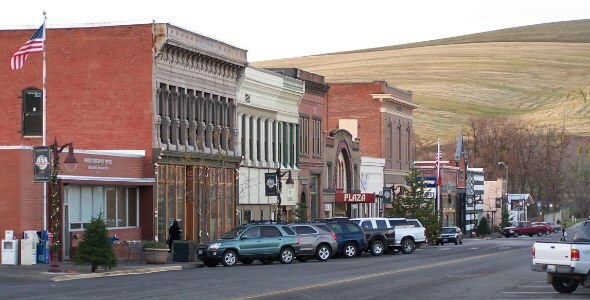 That’s Waitsburg, a tiny blip half an hour up the road from Walla Walla, and an intriguing mix of rural charm and inner-city creativity. The food and the drink are worth traveling here for—so good they’ll convince you to stay a while. Get your fill at Whoopemup Hollow Café (whoopemuphollowcafe.com). Pacific Northwest Cajun? Laissez les bons temps rouler! Go on now and get you some, cher. Don’t miss Jimgermanbar (jimgermanbar.com), a one-of-a-kind bar serving up self-described “Etruscan snacks, classic cocktails, hi-fi stereo and heaven.” And stop by the Laht Neppur Brewery (lahtneppur.com) for tasty local brews. 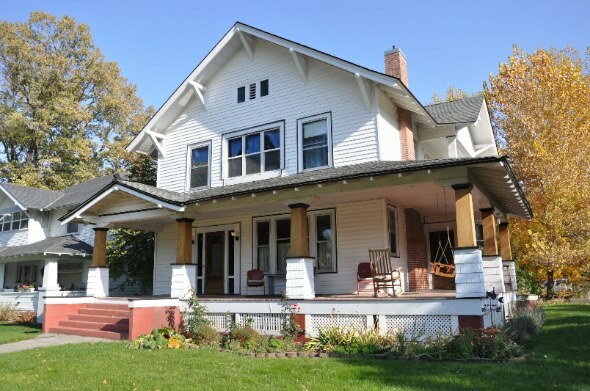 Rest your head at the Seven Porches Guest House (329 Main Street). With old-world charm like this, you wouldn’t want to stay anywhere else. Which is good, because it’s the only lodging in town! Waitsburg photos courtesy of their respective companies. Astoria is the grand dame of the Oregon Coast. With a rich 200-year history, the town is the oldest American settlement west of the Rockies. Once a thriving industrial port, Astoria now thrives on tourism by embracing its rich maritime history, in a region so shipwreck prone that it was known as the “Graveyard of the Pacific” for a century. 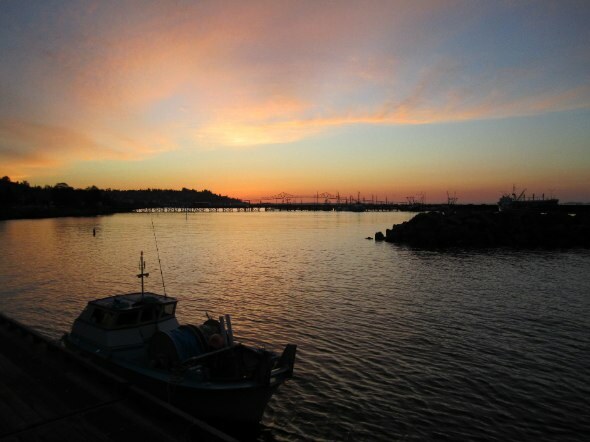 From the port and the river to the surrounding forest, Astoria’s charms are hard to resist. Get your fill at Rollin’ Thunder BBQ (77 11th Street). Friendly and mouthwateringly delicious! 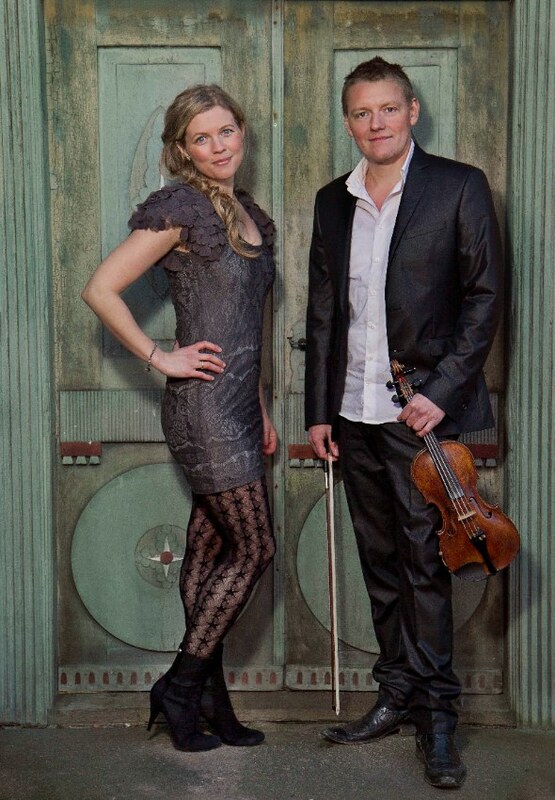 Don’t miss the Midsummer Scandinavian Festival (astoriascanfest.com), held June 21-22, 2014, and the Oregon Film Museum (oregonfilmmuseum.org), dedicated to movies made in Oregon (The Goonies was famously filmed in Astoria). 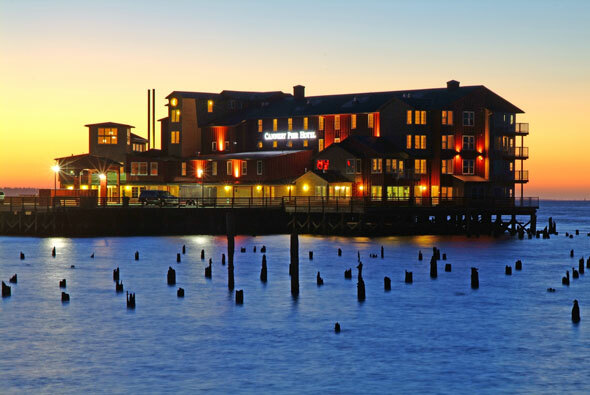 Rest your head at Cannery Pier Hotel (cannerypierhotel.com), and get a historic front row seat to the activity along Columbia River. Astoria riverfront courtesy of Astoria-Warrenton Chamber; Midsummer Scandinavian Festival by Mie Lorenzen; all other photos courtesy of their respective companies. Less than an hour from Santa Barbara, Ojai is an artist colony doing double duty as a peaceful town. It’s also a hippie mecca. 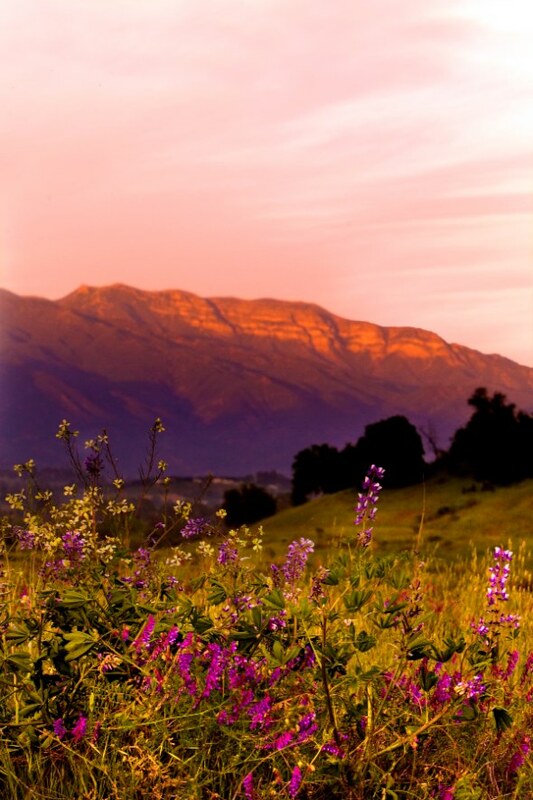 Many come to witness the rare phenomenon known as the “pink moment,” when the sunset turns the surrounding Topa Topa Mountains a brilliant shade of pink; tourists come in search of it and locals move here because of it. Ojai has a magnetic pull that defies cynicism. Get your fill at Hip Vegan Café (hipvegancafe.com). Devotees swear it’s so good that even non-vegans will dig it! 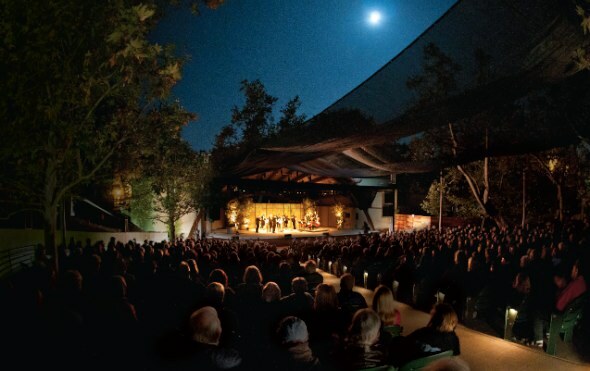 Don’t miss the Ojai Music Festival (ojaifestival.org), a renowned classical music and arts festival held annually in June and entering its 68th year in 2014. Rest your head at Ojai Foundation (ojaifoundation.org). 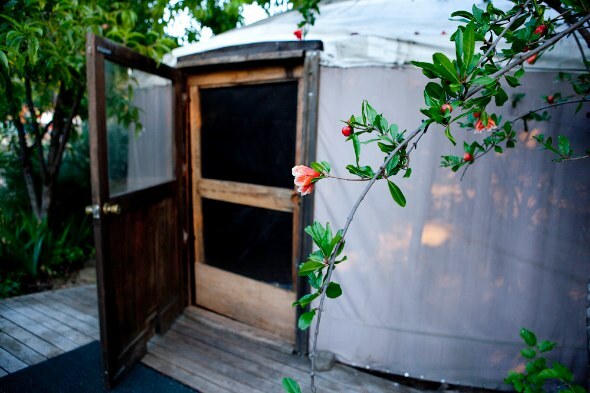 Practice mindfulness and spend the night in a geodesic dome or a yurt. Ojai “pink moment” by April Visel; Ojai Music Festival by Tim Norris; Ojai Foundation by Doug Ellis. An archipelago of 172 individual islands in the Puget Sound 80 miles north of Seattle, the San Juan Islands were voted the third best travel destination in the world by National Geographic. They recently received official status when in March President Obama signed a proclamation creating the 955-acre San Juan National Monument. 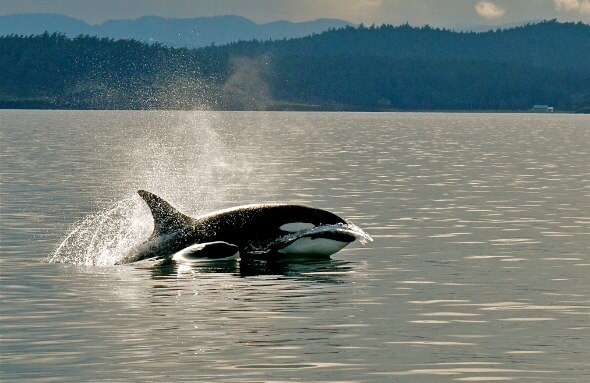 A mecca for whale watchers and kayaking, the San Juan Islands are an idyllic escape from mainland life. But we’re done giving you reasons. Just hop on a ferry! 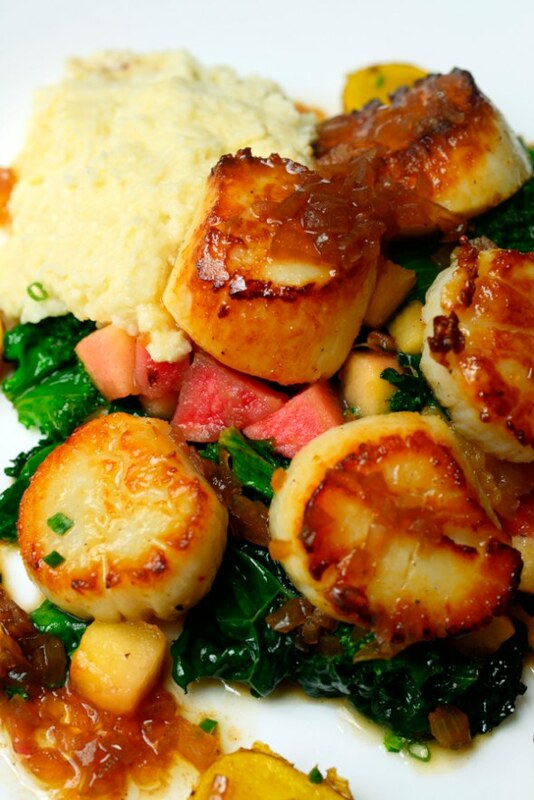 Get your fill at Willows Inn (willows-inn.com) on Lummi Island, and enjoy a five-star culinary experience. They only cook what they grow, and they grow it all on the island. 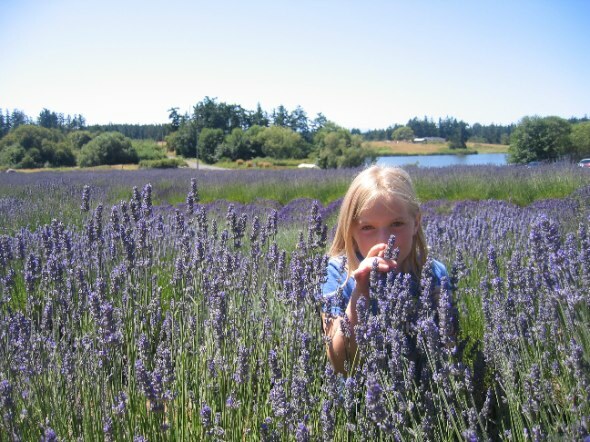 Don’t miss the Annual San Juan Island Lavender Festival (pelindabalavender.com/the-farm/lavender-festival), held July 20-21 at Orcas Island. If you need another reason to visit the islands, the sight of fields of lavender in full bloom surely would be a good enough reason! Rest your head at Bird Rock Hotel (birdrockhotel.com). 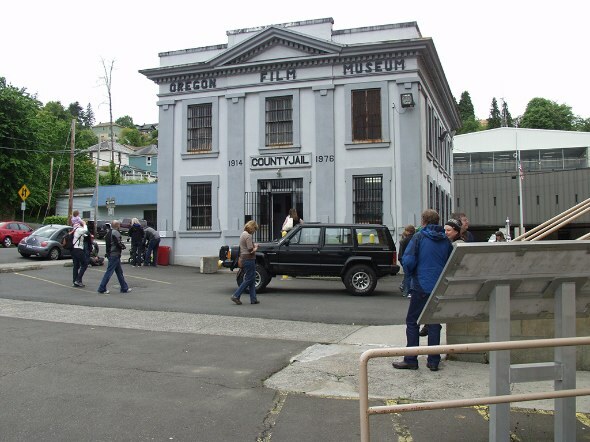 Located in Friday Harbor, this cozy boutique inn features a white clapboard exterior reflecting historic San Juan and a stylishly modern interior. Enjoy a deluxe continental breakfast, then hop on one of the complimentary beach cruisers and explore island life. San Juan Islands Whale by Jim Maya; Lavendar field courtesy of the San Juan Islands Visitors Bureau; all other photos courtesy of their respective companies.